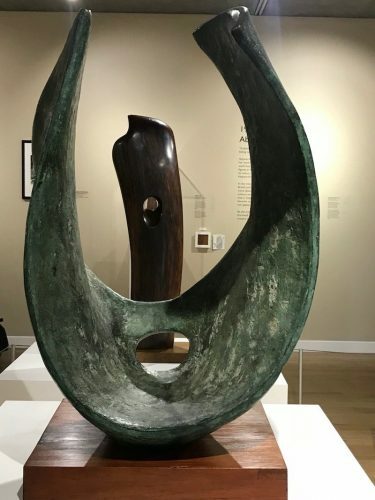 Following Hockney and Matisse exhibitions at Henley's rocking River & Rowing Museum comes this tribute to British sculptor Barbara Hepworth. 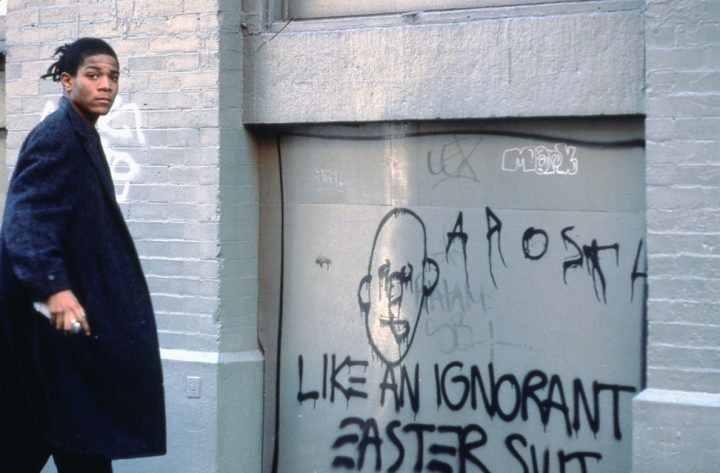 Muddy Out-&-About: Basquiat: Boom for Real, The Barbican, Rachel Whiteread, Tate Britain & North: Fashioning Identity, Somerset House reviewed. 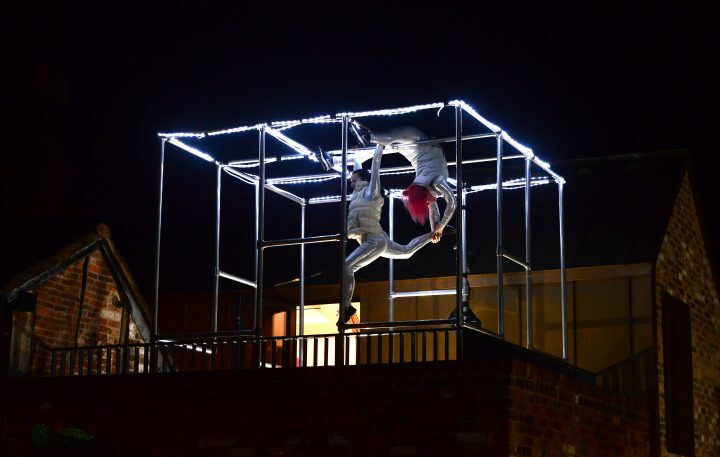 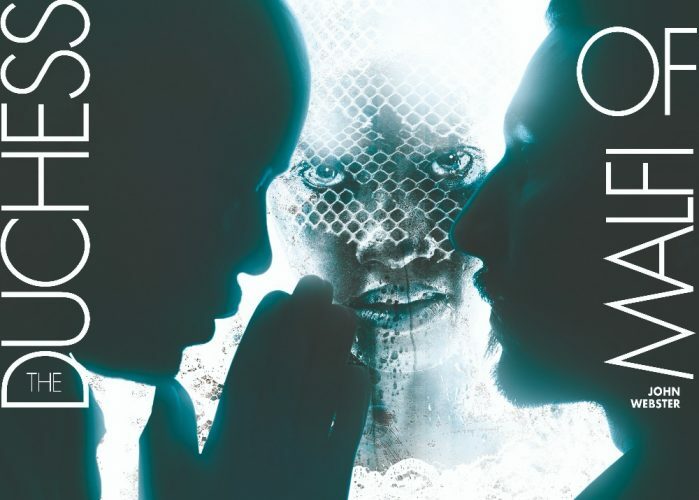 Motionhouse's imaginative dance-circus interpretation of The Tempest in Shakespeare's New Place, Stratford. 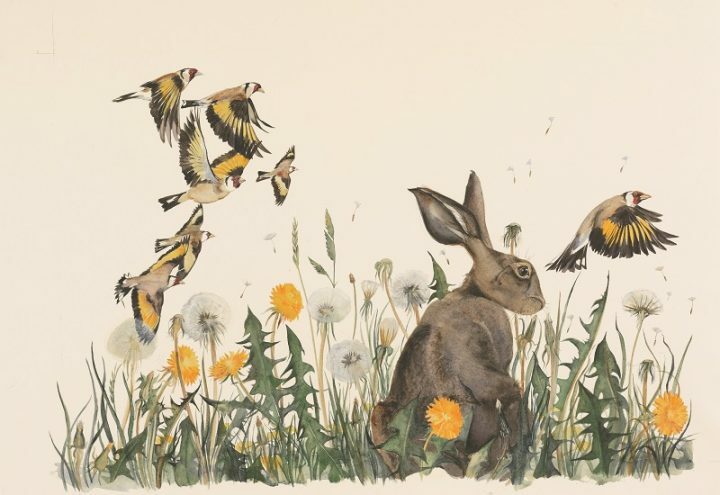 You've only until Dec 17 to check out these two stunning family-friendly illustration-based exhibitions - Quentin Blake's Inside Stories and The Lost Words.